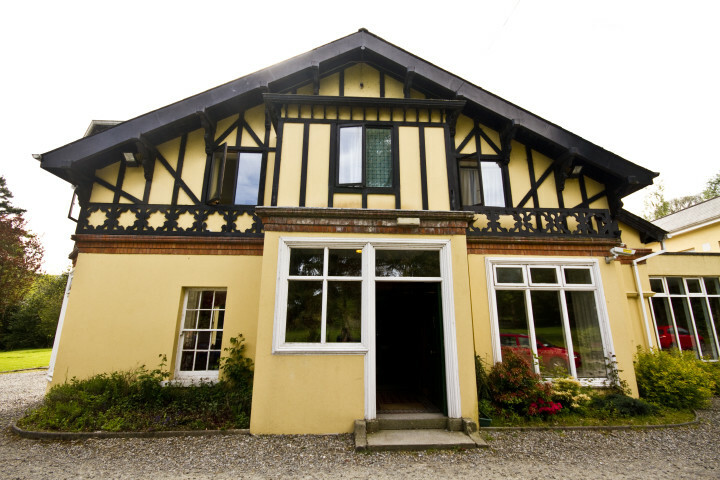 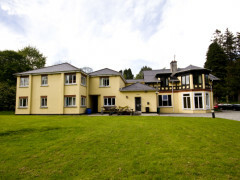 Situated in a national park, Glendalough International Youth Hostel is a comfortable accommodation for travellers exploring County Wicklow. 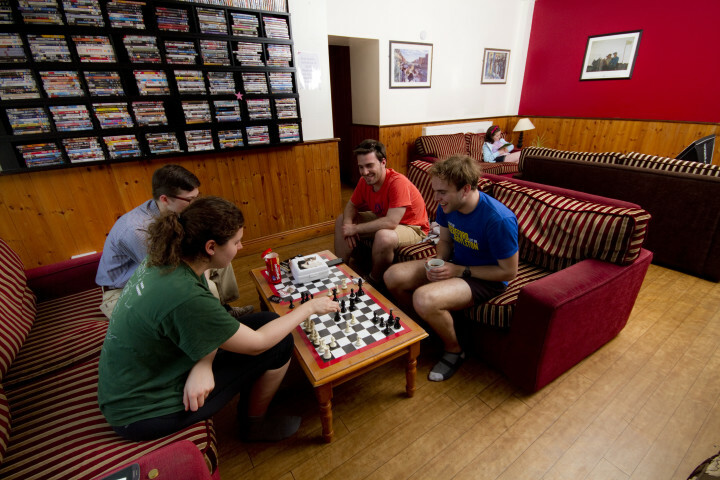 The hostel offers private, family and dormitory rooms, all of which are ensuite. 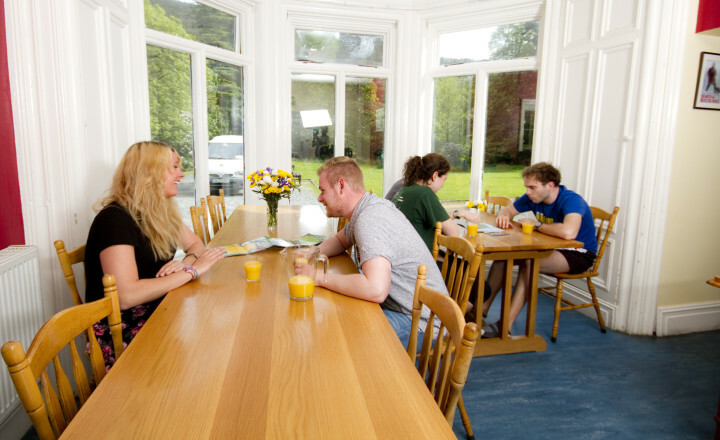 It also has a self-catering kitchen, meeting and common rooms, car and bicycle park, luggage storage, Internet access as well as BBQ available in the backyard garden where you can relax after spending a day full of adventure. 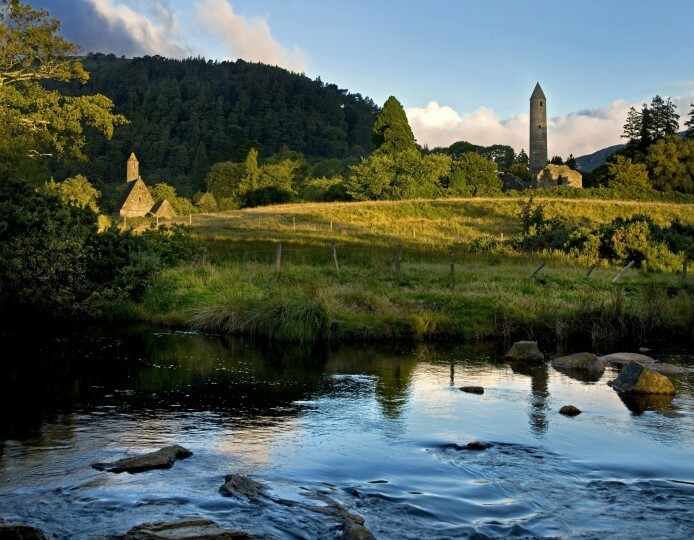 Glendalough is renowned as the site of a medieval monastic settlement. 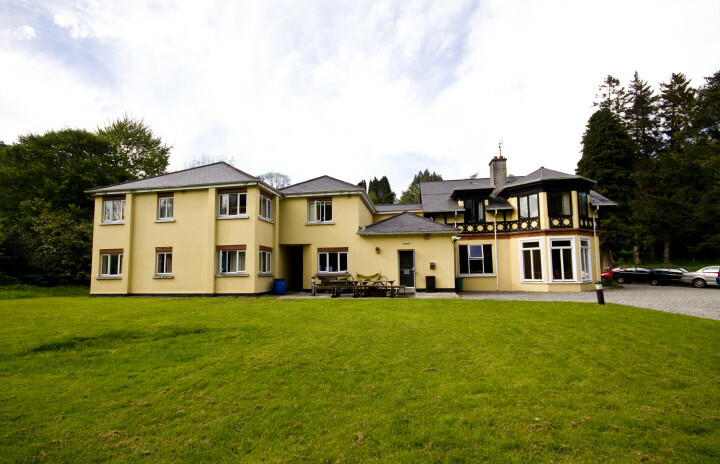 Today, it is a wonderful destination not only for history enthusiasts, but also for travellers interested in outdoor activities, such as fishing, rock climbing and pony trekking. 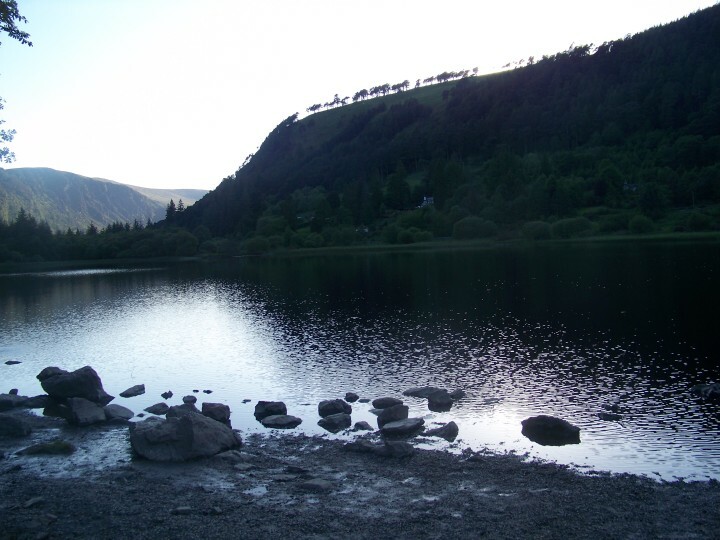 Additionally, Glendalough is one of the locations of the Wicklow Way walking route.